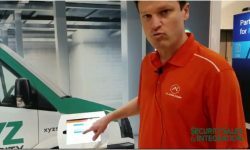 Honeywell announces a number of updates to its Total Connect Remote Services including integrations with Alexa, Chamberlain and LiftMaster MyQ smart garage door control, and more. 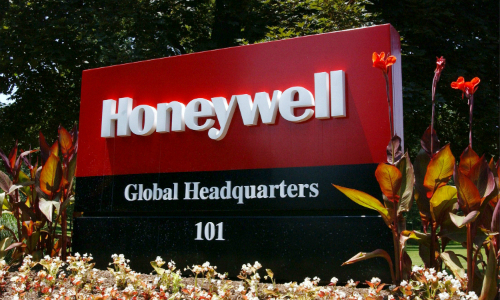 ATLANTA — Honeywell announces Total Connect Remote Services will get a number of new capabilities thanks to an expanding ecosystem and third-party integrations. 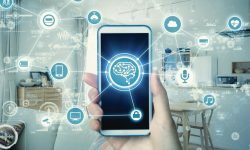 Total Connect Remote Services now “Works with Amazon Alexa” to give users voice control of their security system from their connected home platform of choice. Homeowners can control their security system with their voice, using their Amazon Alexa device with the Honeywell Total Connect Skill. 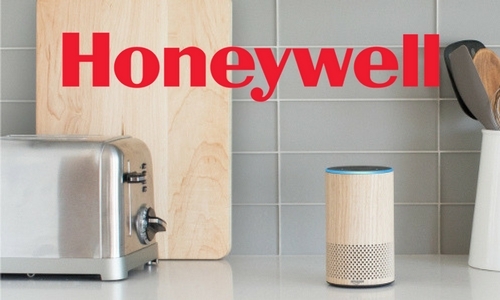 The skill is available on the Amazon Alexa app and is free for Honeywell Total Connect users if they own an Alexa device. 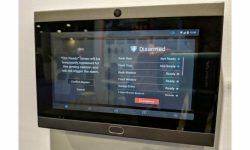 Honeywell says Total Connect will also soon integrate with Chamberlain and LiftMaster MyQ smart garage door control, allowing users to open and close garage doors remotely through the Total Connect app. The integration will let homeowners check the status of their garage door from anywhere, and open or close it remotely. Users can receive activity alerts on their mobile phone to let them know when the door has been opened. 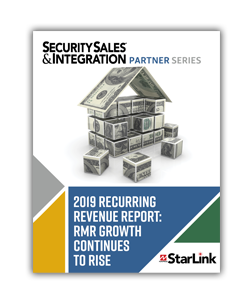 Dealers can grow their connected home offering with smart control of garage doors, and create new RMR opportunities. Honeywell also unveils the Total Connect Partitions feature which will offer remote control of security for up to eight VISTA partitions from a PC or mobile device. 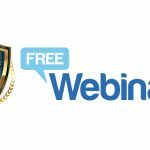 Small business or home office owners will be able to arm, disarm, bypass sensors, or set up and assign users for select partition control. Honeywell Total Connect partition support can help dealers grow their account base, and increase attach rates, according the company. 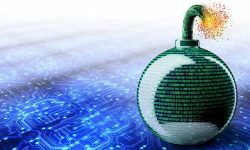 In addition, Honeywell has made enhancements to Alarmnet 360, its online cloud management platform designed to help dealers and central stations streamline business operations, to help improve operational efficiency. 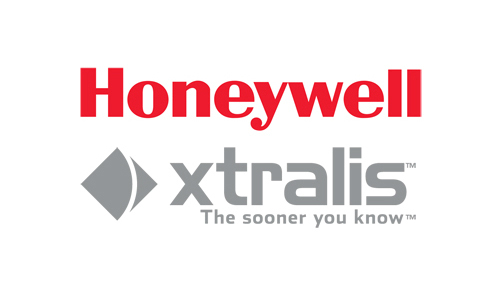 Enhancements include smart user management to control employee access rights, checklists which provides a set of parameters to check for installation accuracy, and the interactive insights dashboard that has been enhanced to offer detailed data analytics on Honeywell Total Connect. The company says this data can be used to better support customers and analyze accounts.